Today's April Fool's Day, so everyone's laughing it up. 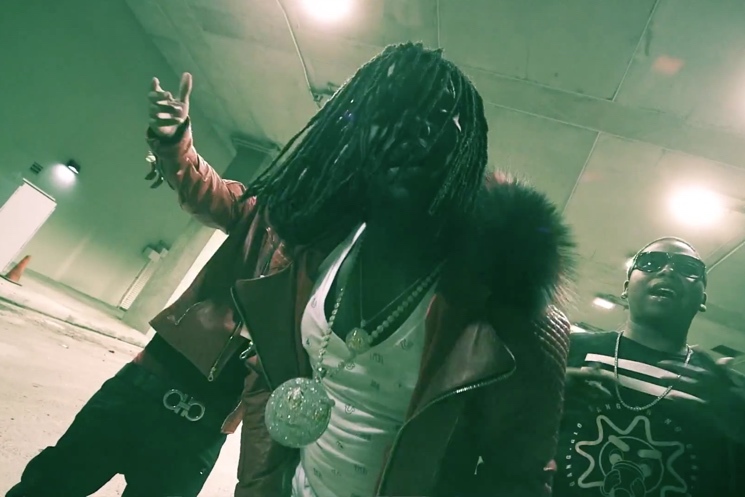 Joining the chorus of chucklers is rapper Chief Keef, who's just dropped a song called "Haha." There's really no joke here, however, as Keef is instead laughing at you. He smoked all of your weed, bought all of the clothes and slept with all of the women — there's nothing left for you. Haha! Listen to the Terintino-assisted "Haha" below.